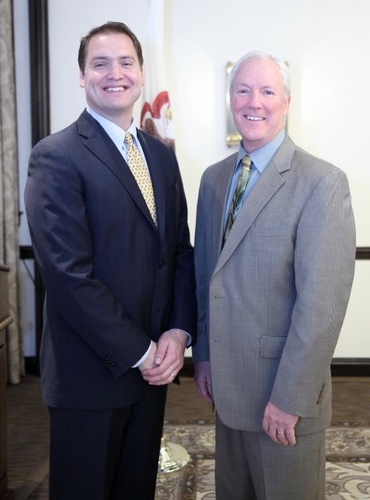 Join the Chamber's Board of Directors, and civic and business leaders for a program that features municipal updates from Lake Forest City Manager Bob Kiely and Lake Bluff Village Administrator Drew Irvin. This will be Bob's final annual breakfast, as he is set to retire at the end of January. In addition, the LF/LB Chamber will present its 18th annual Community Leadership Award to a Chamber member that exemplifies an exceptional level of commitment to community service. This year's recipient is the Lake Bluff History Museum. Guests will enjoy an elegant buffet breakfast at the Deer Path Inn.